These recipes are either my versions of Weight Watchers recipes, usually from the Quick Start Cookbook, or my own, to get the biggest bang for my buck. In this case the most food for the least “cost” or number of exchanges. 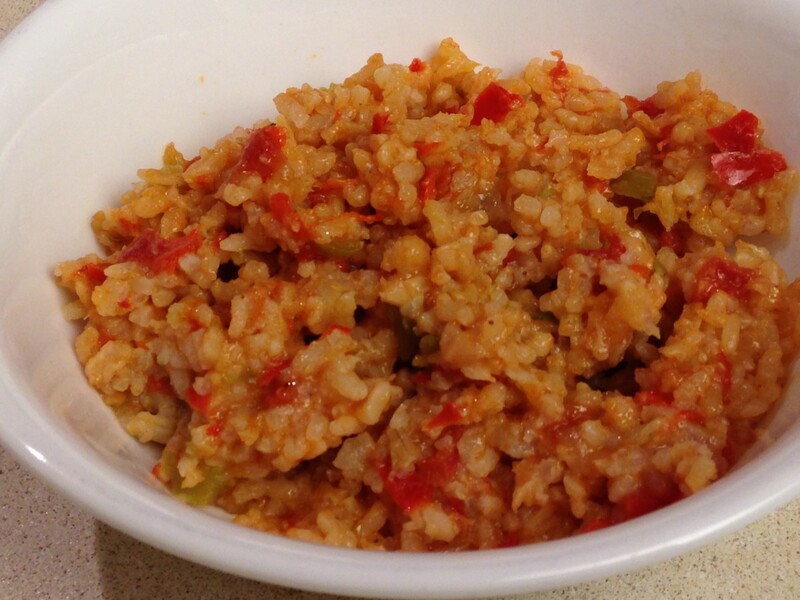 Other recipes were developed with the WW exchanges in mind, again to have the most filling meal for the least calories. Hopefully you will find my healthy lunch meals tasty and filling. I use the old WW exchange system, before points, which I learned from the Quick Start Program cookbook years ago. For more information on this, please refer to My Experience with Weight Watchers as my “old faithful” diet plan during my Air Force years. For lunches, I aim for 1 to 2 bread and 1 to 2 protein exchanges, but no more than 2 bread and 3 protein. I am a night owl, so I try to reserve 2 bread and 3 protein servings for my evening meal. This is a recipe for a single serving of soup. I have made this soup many times. 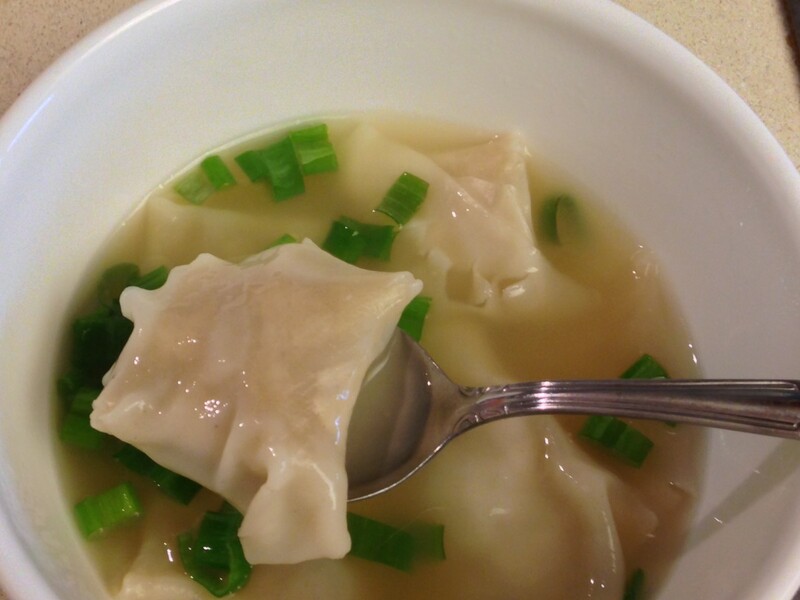 It was a favorite of a close friend, so I often made soup with 30-40 wontons. Yield: 1 serving with 1 protein exchange, 2 bread, 10 optional calories. Season raw ground meat with garlic powder. Add other seasoning as desired, such as salt. Mix to combine. Divide meat into 6 equal portions. 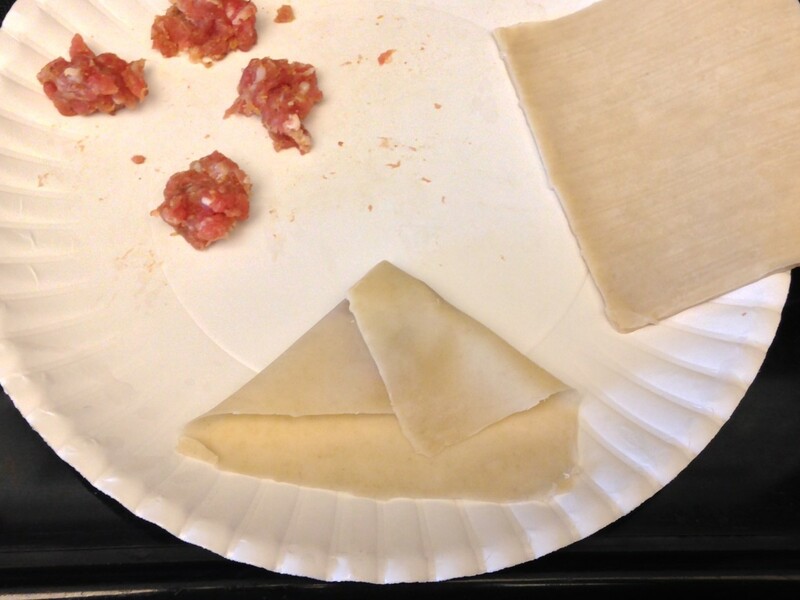 Place meat in center of wonton skin. Fold each corner toward center. Carefully drop wontons into boiling chicken broth. Cook at low boil for about 5 minutes. Pour into bowl. Top with about 1 tablespoon of scallions. I recall eating this soup many times at lunch in my clinic at Scott Air Force Base, my first duty assignment. Yield: 2 servings, each with 2 protein exchanges, 1 bread, 3 vegetable, and 1 fat. Preheat oven to 375º. Spray two 2-cup casserole dishes with cooking spray. 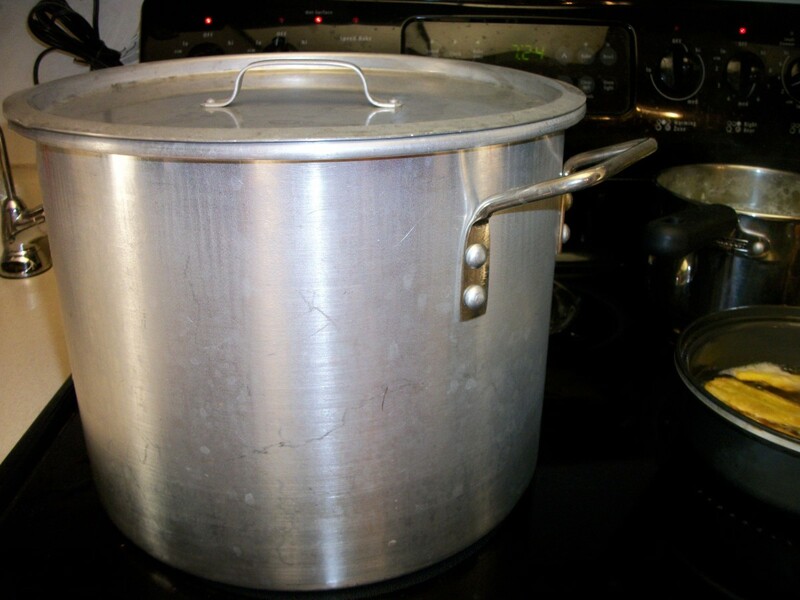 Prepare broth with water and chicken or vegetable powder. In a saucepan or skillet, heat oil or butter on medium. Add onion and sauté. Add broth if needed. 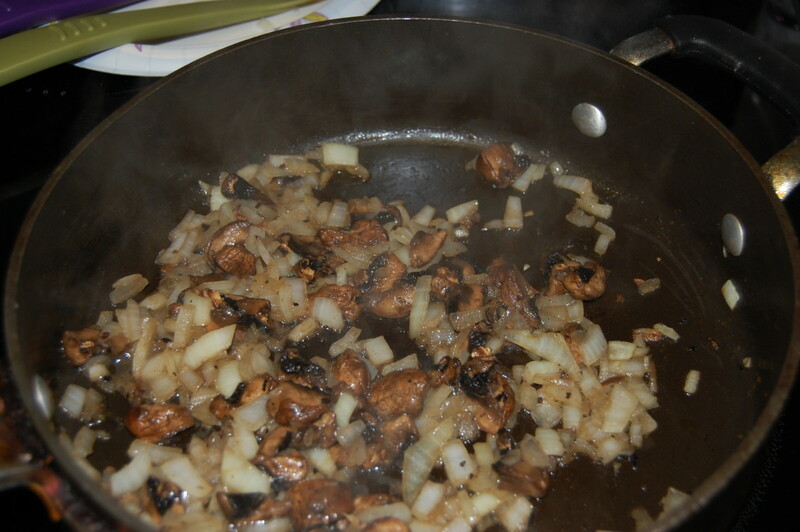 Add mushrooms next, which will provide moisture keep vegetables from drying out. Add flour, and ½ c of the broth. Stir to incorporate flour. Gradually add remaining broth, stirring. Broth should thicken. Add carrots, green beans, and seasonings. Cover and simmer until vegetables are desired tenderness. Divide mixture between your 2 casserole dishes. Add one biscuit cut into 6 wedges to each dish. 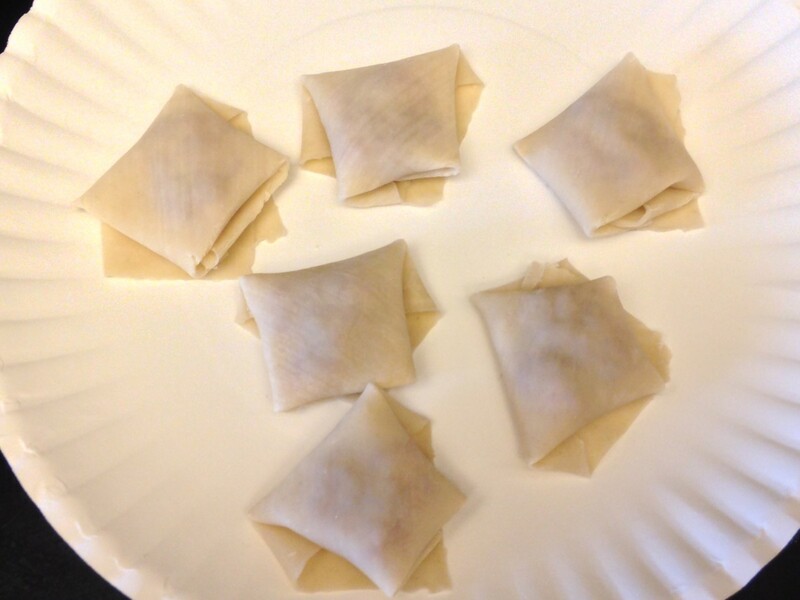 Bake 10 to 15 minutes until “dumplings” are browned. 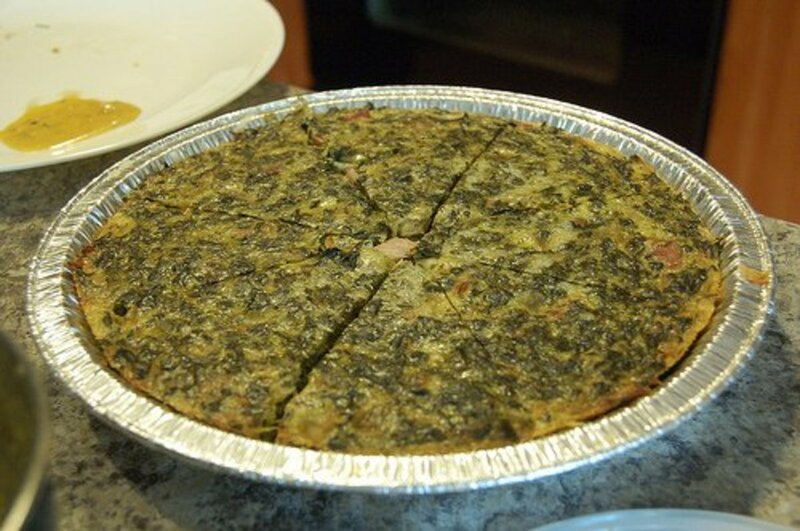 I can’t tell you how many rice-crust quiches I have made over the years. I made a lot of this quiche for lunch too. I have included a few variations. This is one of those things that you can come up with many variations. Yield: 4 servings, each with 3 protein, 1 bread, 1 fat, 1 vegetable. Preheat oven to 425º. Spray 9” deep dish pie plate with cooking spray. 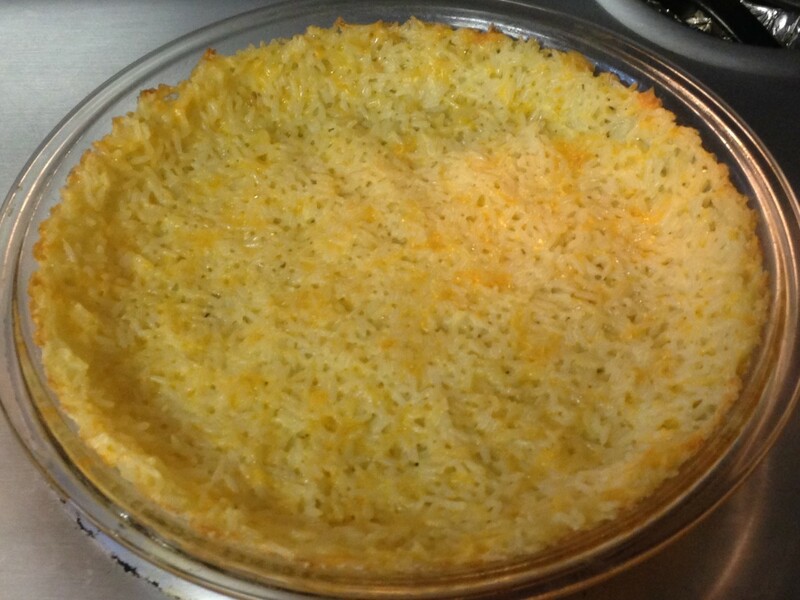 In a bowl, combine rice, egg, and cheese for crust. Stir to combine. Press rice mixture evenly on bottom and up sides of your deep dish pie dish. Bake until firm and lightly browned, about 25 minutes. 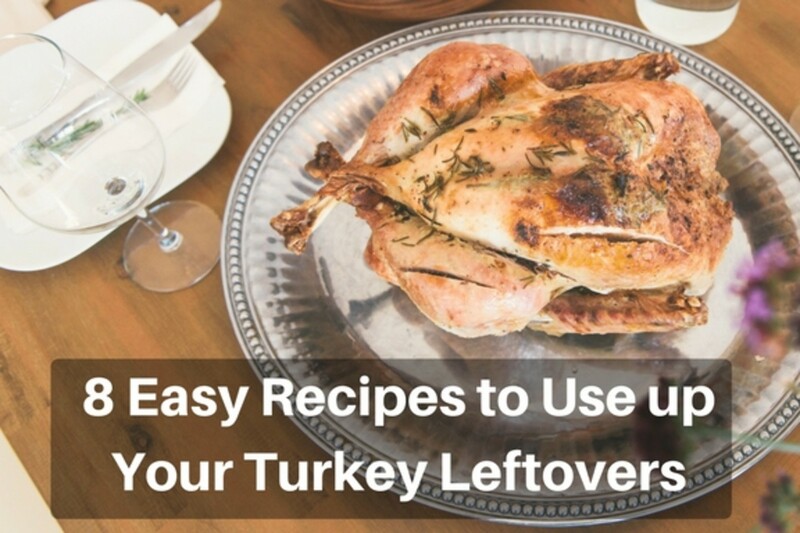 Remove from oven and set aside. 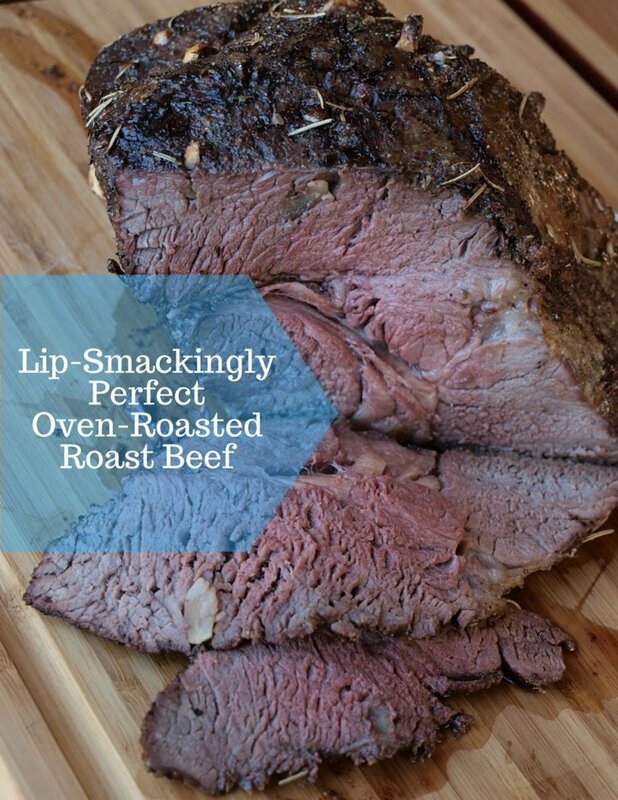 Reduce oven temperature to 375º. In a skillet, heat a few tablespoons of broth. Add vegetables and garlic and sauté. Transfer vegetables to a bowl. Add eggs, meat, and cheese. Bake until set, 30 to 40 minutes. Cool 10 minutes before cutting. Meat: Eliminate meat for servings of 2 protein each. Make a crustless quiche and you can eliminate 2 bread exchanges. About eggs, egg whites, and egg substitutes: One large egg is about 80 calories. Egg whites are about 20 calories. Egg substitutes like egg beaters are 30 calories per ¼ cup. Consider ¼ c, of egg substitute or do-it-yourself egg whites, to be 1 egg equivalent in recipes. Although eggs are 80 calories, aim for about 60-70 calories per ounce (also per exchange) for most meats. For example, use egg substitute or egg whites, reduce meat to 3 oz, and again you have 2 protein exchanges each serving. Cheese: If you notice, I said aim for 60-70 calories per ounce for meat protein. Obviously cheese has more calories than this. Cheese in general should be used sparingly. I sometimes count 1 protein and 1 fat per ounce of cheese, which often still does not account for the calories per ounce of cheese. I used my daily “optional exchange” of about 200 calories per day to account for miscellaneous calories such as these. 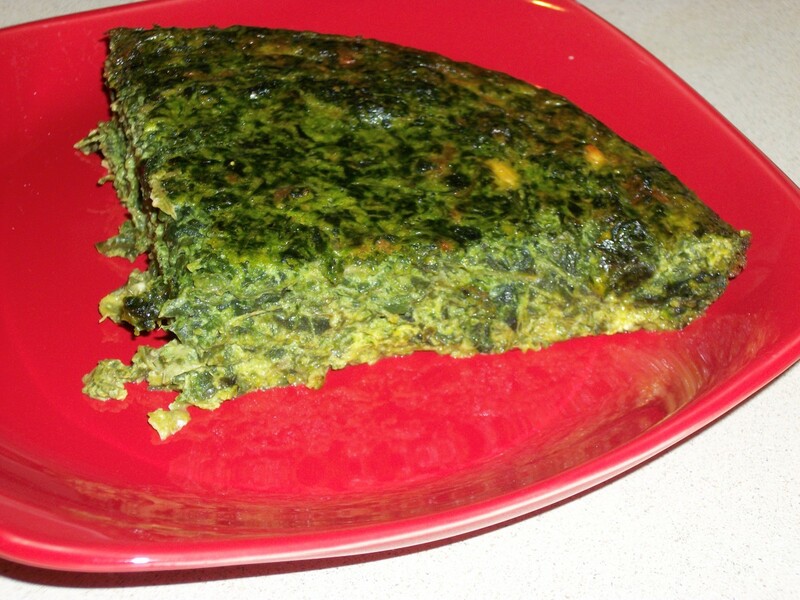 Spinach Quiche: Use mushrooms, onions, and 1 10-oz box of frozen chopped spinach, well drained (or one half bag of baby spinach, wilted in skillet). Try with Swiss cheese. You can make it with “sausage” by adding sausage seasoning to lean ground beef. Brown meat, drain, and measure out 4 oz meat for 1 protein exchange per serving. Don’t forget to count your egg and cheese exchanges. 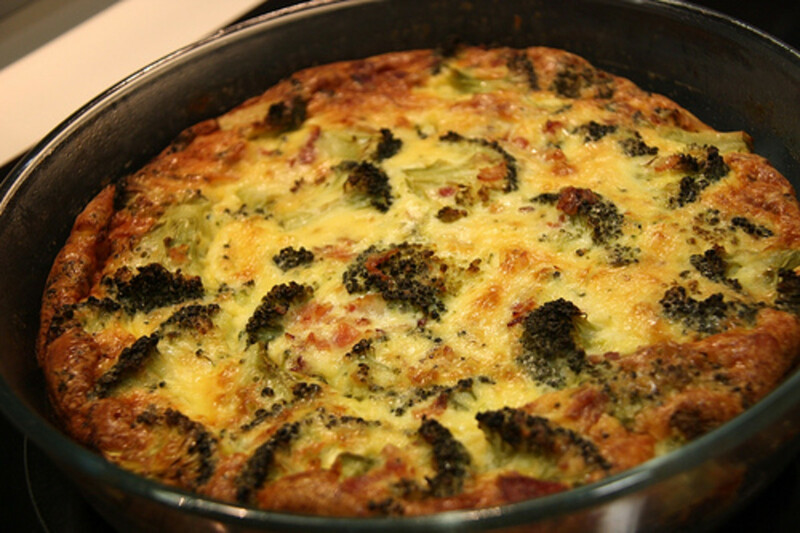 Broccoli Quiche: Use broccoli. Add onions and mushrooms if you like. 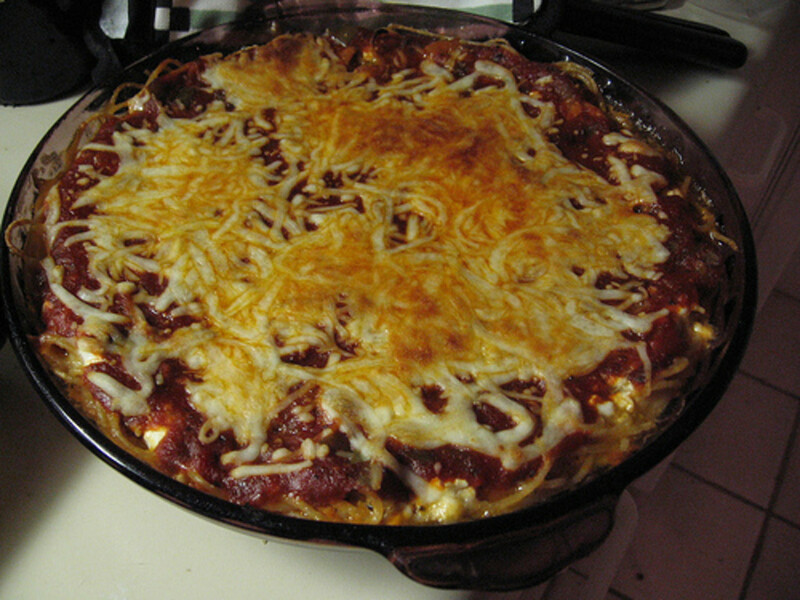 Try skipping the meat and increasing the cheese for gooey goodness. This treat was for Saturday mornings at home. It didn’t really work well for me to take as a work lunch. The textures get lost for me if they weren't fresh out of the oven. This is another healthy lunch meal where you can use your imagination for lots of variety. 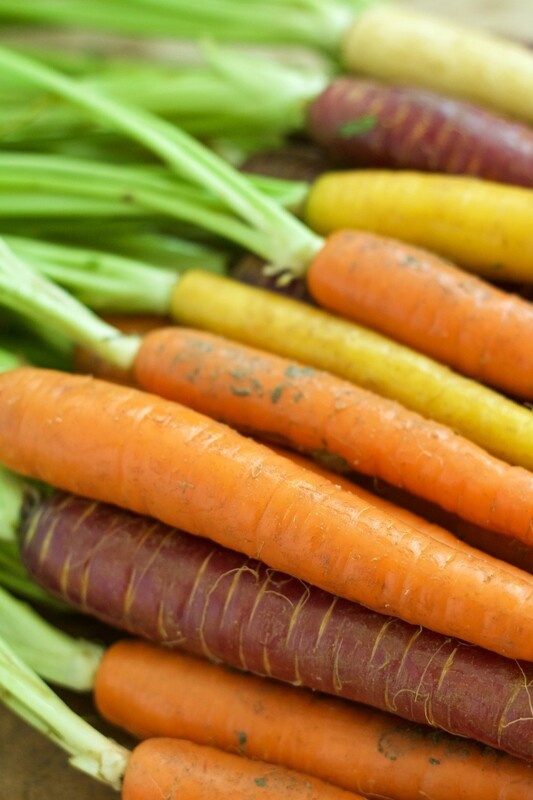 Try this with a big salad or raw vegetables, such as carrot sticks. Make some ranch dressing with yogurt (count 80 calories of yogurt as 1 milk exchange). Ingredients and instructions are per single serving. Yield: 1 serving, each with 2 protein exchanges, 1 bread, 2 fat, and 1 vegetable. Mix oregano and garlic powder in tomato sauce. Divide tomato sauce between pita halves. Spread. Spread onions and mushrooms over pizzas. 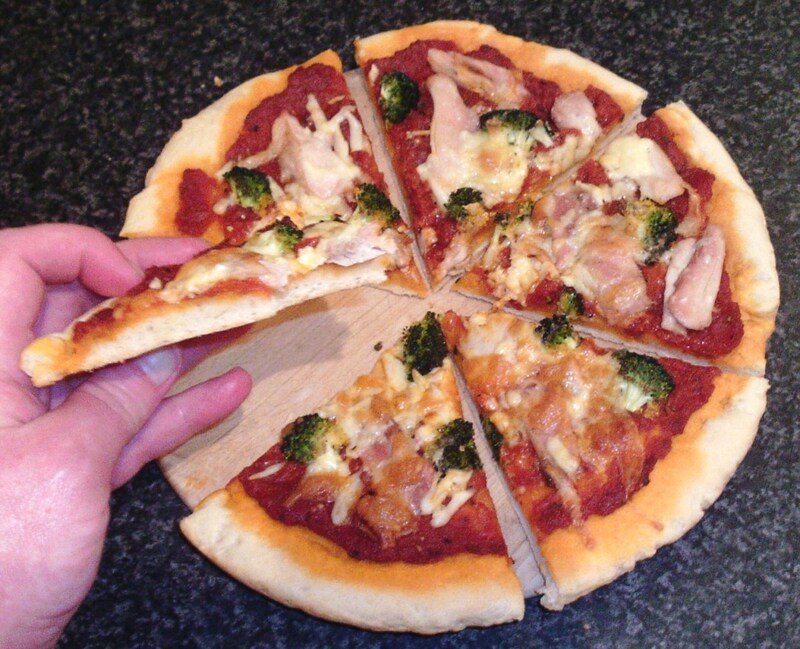 Distribute 1 oz cheese over each pizza. Broil to melt cheese, about 1 to 2 minutes. I have a hearty appetite, and must admit 2 small pita pizzas didn’t fill me up. For some reason, I don’t think it occurred to me years ago to have this pizza with a large salad. Salad was not part of our meal routine when I was growing up. Bread: Use sandwich sized English muffins for 2 bread exchanges. 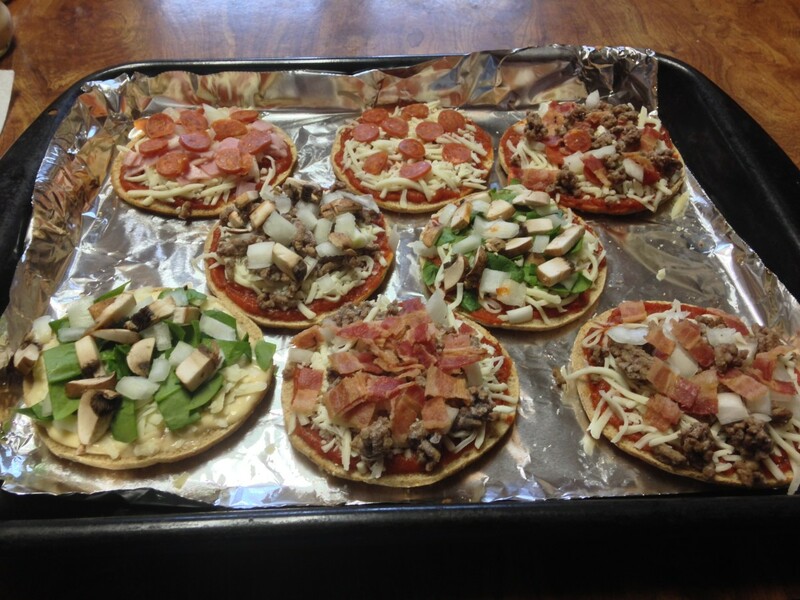 Use two 1 oz pitas, for 4 mini pizzas, for 2 bread exchanges. 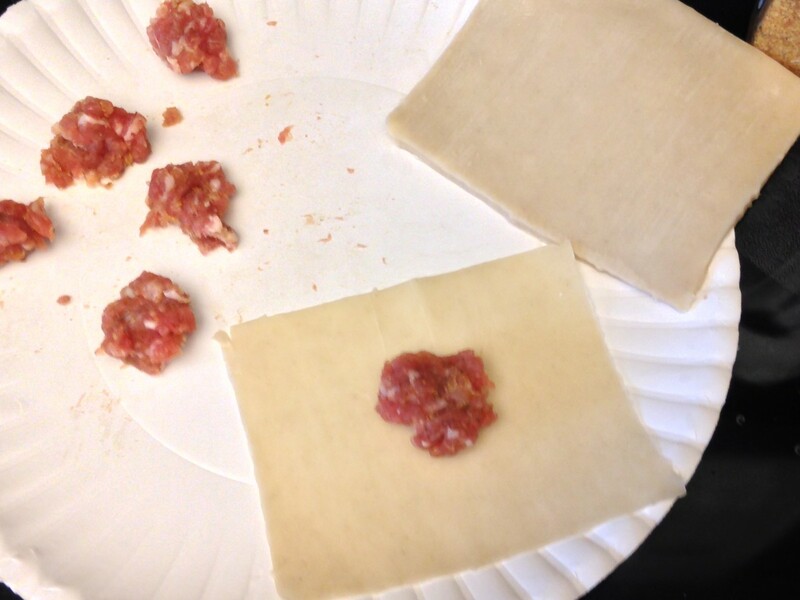 Meat: Add 1 oz ground beef for 2 protein exchanges. Sausage and pepperoni are not encouraged, but as a special treat, calculate how much you can have for 60 to 80 calories, for 1 protein exchange. 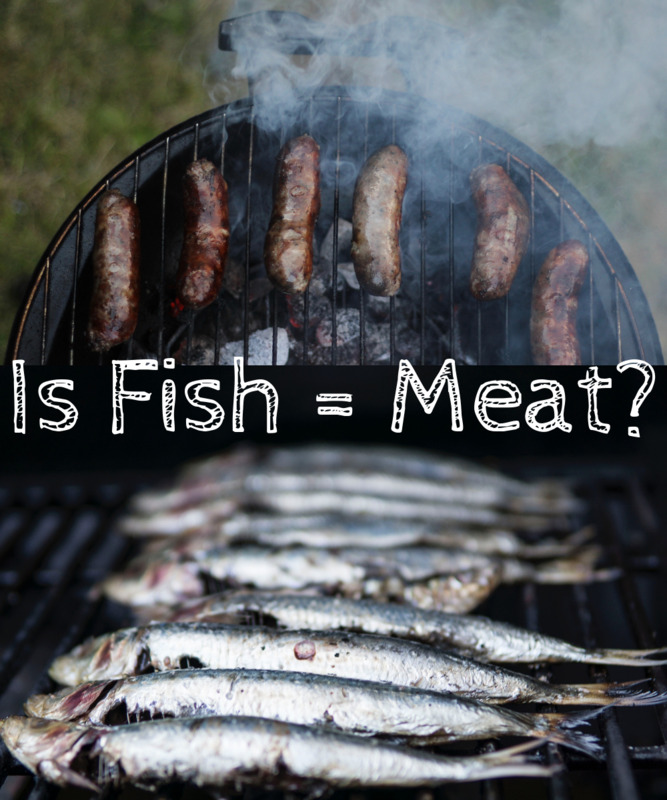 You could figure 100 to 120 calories of meat, and count 1 protein and 1 fat exchange. Cheese: See above under quiche for my additional comments on cheese. In general, count 1 protein and 1 fat per ounce of cheese. If I were having 4 pita halves, I would probably still just use 1 ounce of cheese for the four pizzas. Likewise, you could decrease the cheese to 1 ounce for two pita pizzas, and your pizzas would only be 1 protein and 1 bread exchange. Or skimp on the cheese and have your meat for 2 proteins. Make soup with non-starchy vegetables, and it is essentially free! A half cup of cooked vegetables is about 25 calories. The old exchange system recommended a minimum of 2 vegetable servings a day. I tried to shoot for as many vegetables as possible and did not worry about the calorie count on vegetables. Under the new Weight Watchers points system, indeed vegetables are completely free. Yield: A lot! This soup provides multiple vegetable servings, but if you use all non-starchy vegetables, then this soup is free! Simple Seasonings: Lawry’s Seasoned Salt and Lawry’s Garlic Powder with Parsley. Italian Seasonings: Garlic, basil, oregano, marjoram, parsley, and bay leaves. Indian & Mediterranean Seasonings: Cumin, coriander, cardamom, cayenne, garam masala, ginger. Pour tomato juice and water into a large stock pot. Add water and seasonings. Bring to a boil. Add the vegetables that take the longest to cook, such as cabbage, green beans, and dark leafy greens. Cook at a low boil or simmer for 30 to 45 minutes. 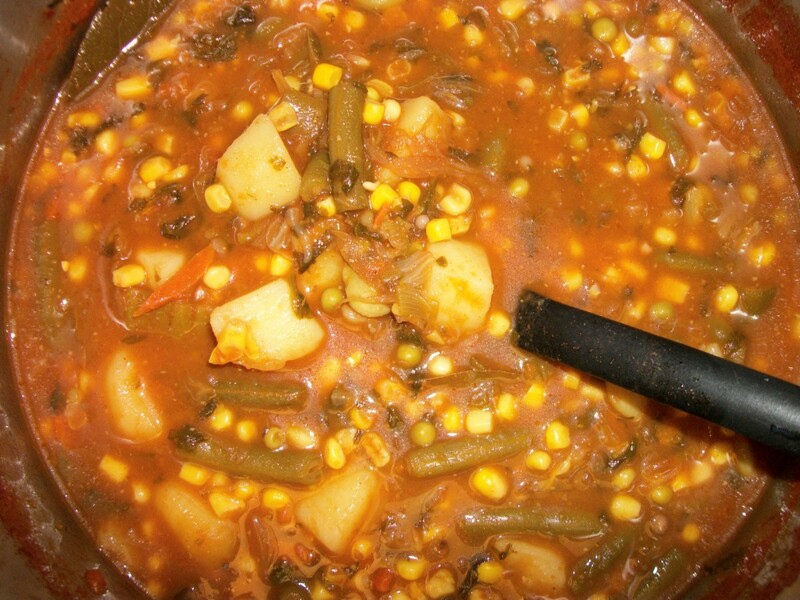 Add the vegetables that require a medium cook time, such as okra, carrots, turnips, and winter squash. Continue to cook at low boil for 15 to 30 minutes. Add the vegetables the require the shortest cook time, such as broccoli, spinach, and summer squash. Taste to check seasoning. Add more seasoning if needed. Continue to cook at a low boil for 15 to 30 minutes. 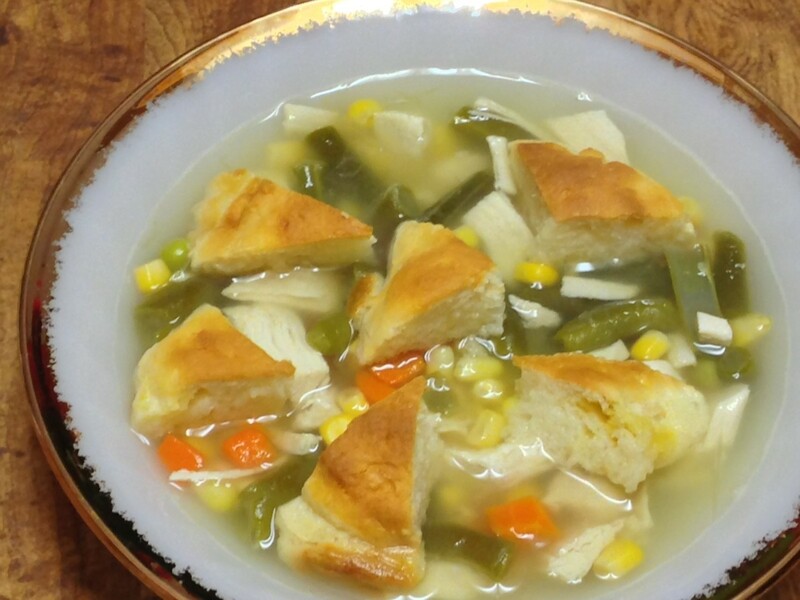 Bread: If you like a little starch in your soup like I do, then cook up a few starchy vegetables separately. I use diced potatoes, baby limas, tiny English peas, and corn. Cook your starches separately. 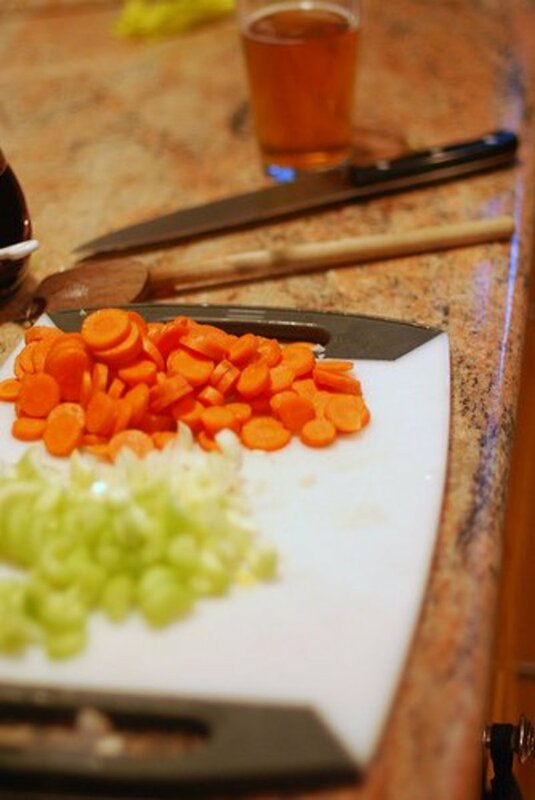 Each day or meal, portion out your vegetable soup base, such as 2 cups of soup. Add ½ cup of starchy vegetables for 1 bread exchange. Meat: You can add one ounce cooked ground beef or ground turkey, or one ounce of chopped chicken to your 2 cups of vegetable soup, for 1 meat exchange per serving of soup. My weakness is starch, so this was definitely a favorite lunch. I aimed for about equal portions of rice to sautéed peppers and onions. 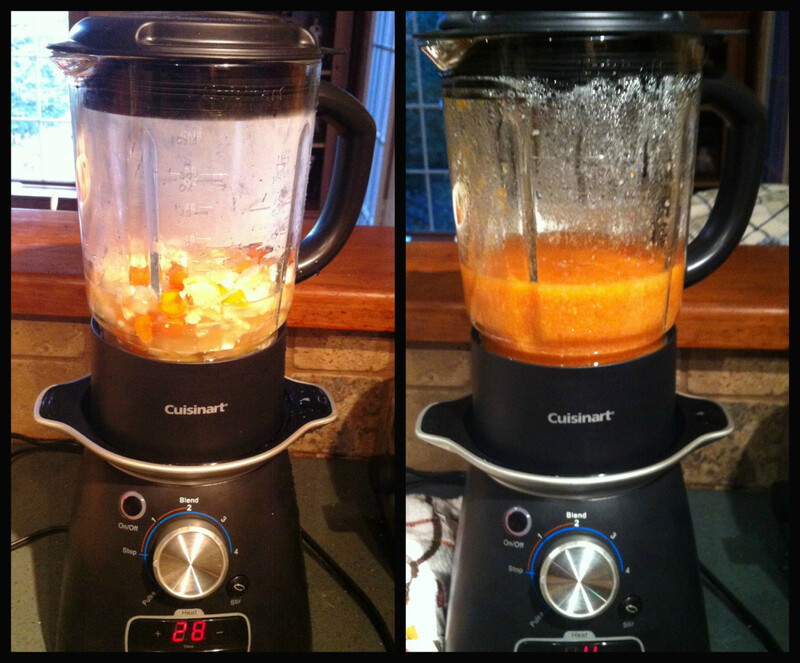 Yield: 2 servings of about 1 ½ to 2 cups each, with 2 protein, 2 bread, 3 vegetable, and 1 fat exchange each. Heat oil in skillet. Add onions, peppers, and garlic. Sauté over medium high. Add diced tomatoes and water. Stir in chicken powder and seasonings. Simmer for 10 minutes. 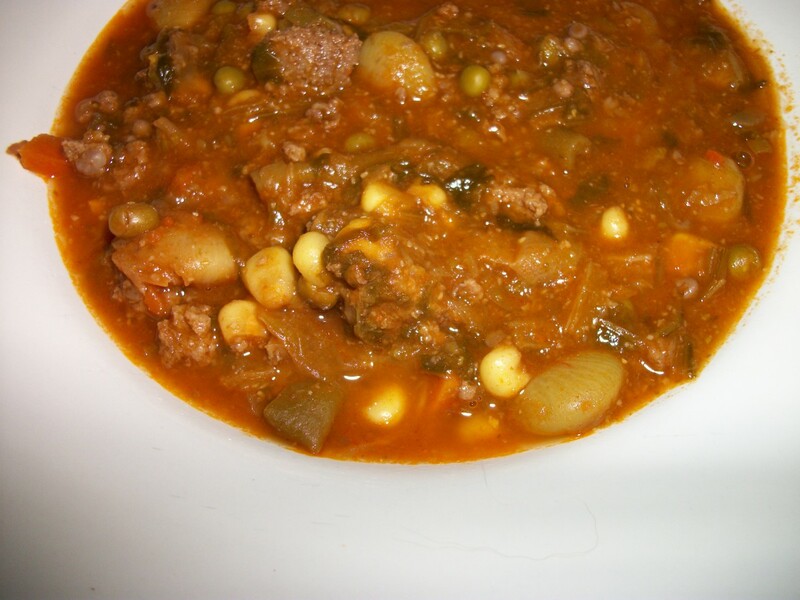 Stir in meat and beans. Continue heating for 5 minutes. Stir in rice. Heat an additional 5 to 10 minutes until thoroughly warm. This salad got named many years ago by friends who always requested that I bring it to office functions. It was wildly popular, so I always made a huge one. Hence the name. Also, at home, you can make a huge portion, and it’s so good, you’ll want a huge portion. You can make a week’s worth of salad and put it individual servings in large glass jars with lids. Just keep the dressing separate. Yield: You can make single servings or make a large salad. Count 1 protein exchange per ounce of meat. Use ½ oz of feta per serving of salad and count ½ protein exchange. Dressing could be 2 fat exchanges & 100 miscellaneous calories. Sunflower seeds would be 10 to 20 miscellaneous calories per teaspoon. Count olives as 45 miscellaneous calories for 3-5 olives. Mix together greens, tomatoes, and onions in a large bowl. Add 1 to 2 oz of meat per serving of salad, 3-5 kalamata olives per serving, ½ oz feta cheese per serving, and 1 to 2 teaspoons sunflower seeds per serving. 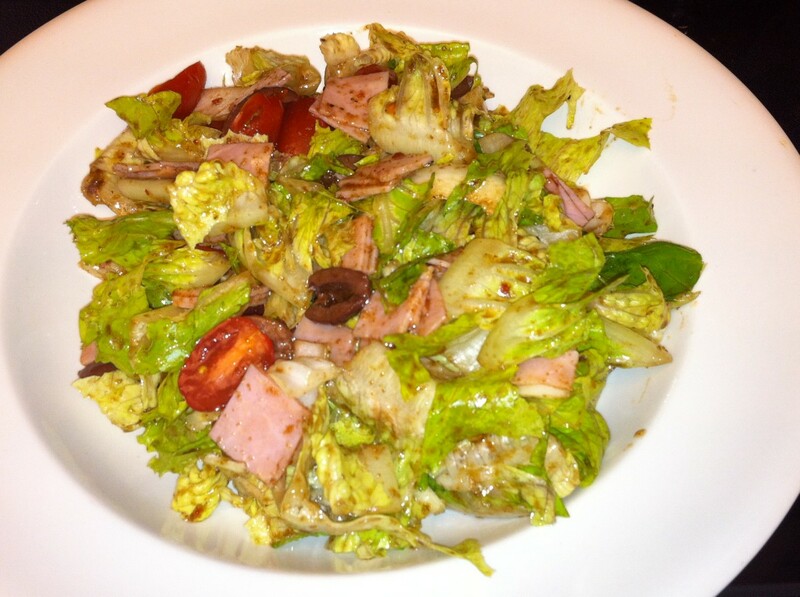 Prepare dressing with a Good Seasons or Wishbone Italian dressing dry package mix. You can use less oil, and more vinegar than the package calls for. Using really good quality oil and balsamic vinegar is crucial to the yumminess of the salad. Dress salad to lightly coat. Dressing: Oil is 1 fat exchange per 1 teaspoon, with 2-4 fat exchanges allowed per day. I aimed for a total of 1200-1500 calories per day, including 200 calories per day for miscellaneous. I would use about 2 fat exchanges (90 calories) and 100 miscellaneous calories. This would give me up to about 200 calories allowed for the dressing. Sunflower seeds: I use raw seeds, so there is no oil and the calorie count is lower. A teaspoon of seeds without the oil is only about 10 calories, and with oil about 20. Check your label, and calculate your calories accordingly. Count as miscellaneous calories. Olives: Figure 45 miscellaneous calories per 3-5 kalamata olives. Check label for calorie count. Packaging tip: Make a large batch, and package individual servings in glass jars with lids. I’ve seen pins on Pinterest that swear by this method, stating the salad keeps fresh for a week. Just make sure to package your dressing separately. 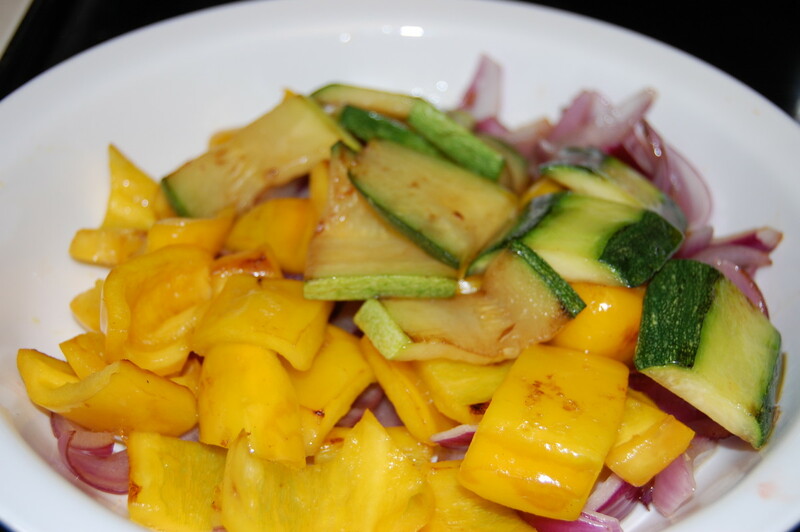 For a great healthy low calorie light lunch, grill or sauté some vegetables and serve with rice. Yield: Count 1 bread exchange per ½ cup of rice. 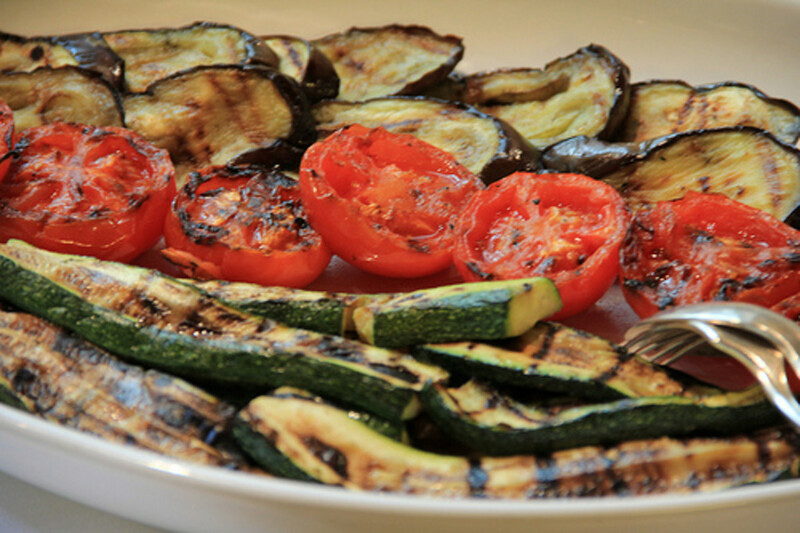 Slice or cut vegetables to preferred size, and grill to desired doneness. Alternatively, sauté vegetables in a hot skillet. 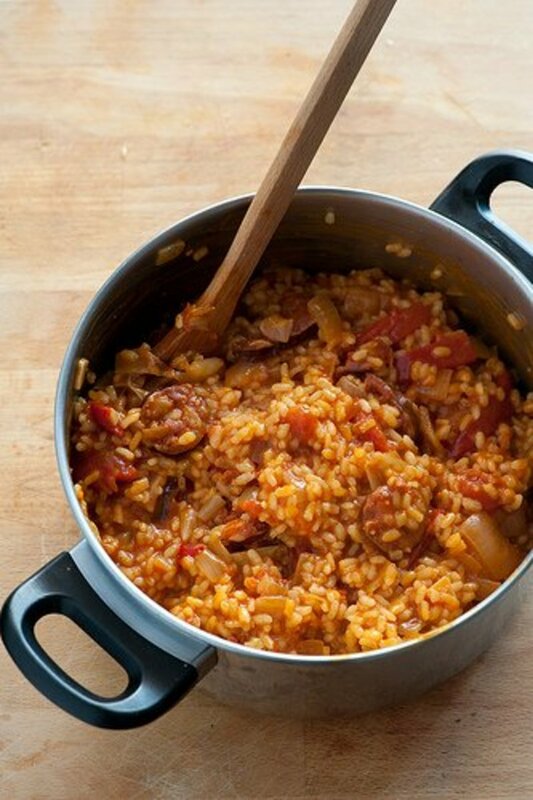 Serve with ½ cup of rice, such as basmati or brown rice (they have a lower glycemic index than regular rice). 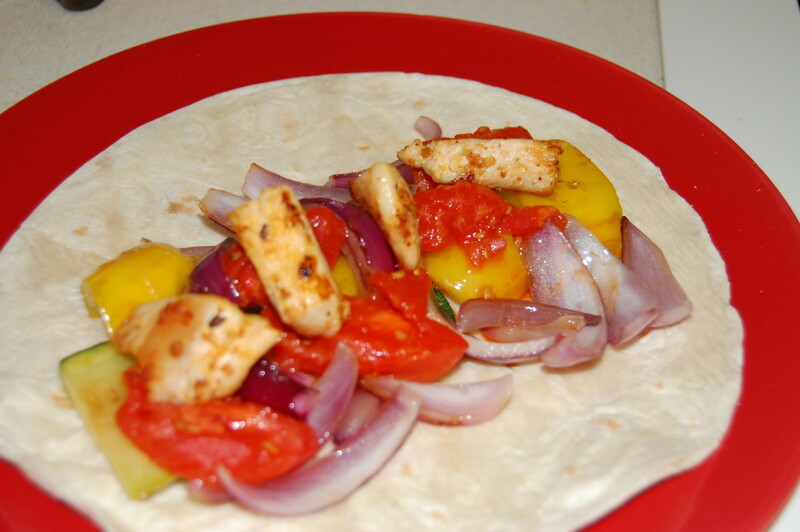 Make a nutritious lunch with this light, easy version of fajitas. Yield: Load up on the free vegetables. Count 1 protein exchange for every 1 oz of meat. Count 1 bread exchange per tortilla, which should be no more than 80 calories. 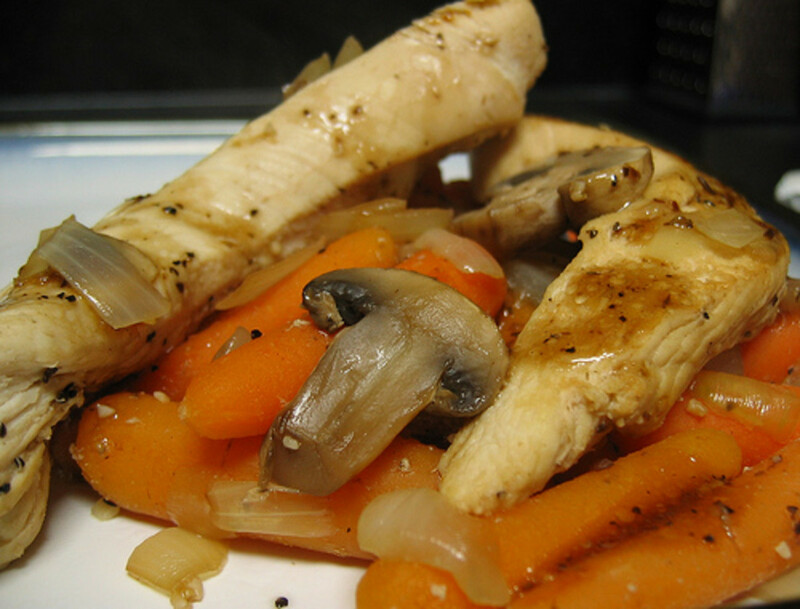 Grill or pan sauté chunks of chicken, or thinly sliced beef strips. Arrange vegetables and meat on tortilla and roll up. How many Weight Watcher points are in these recipes? I don't know. Per my intro, and my Weight Watchers Quick Start article, these recipes are based on the old WW program, which was similar to diabetic exchanges. It's explained in the WW Quick Start cookbook, which can usually be purchased on Amazon for pennies + $3.99 shipping. Do you have the new Smart Points for these recipes? Hendrika the pitas are nice because they are thin. English Muffin also works well. Though thick, they have a firm texture. I love the idea of the pizzas. I know many has said it already, but I have to agree. 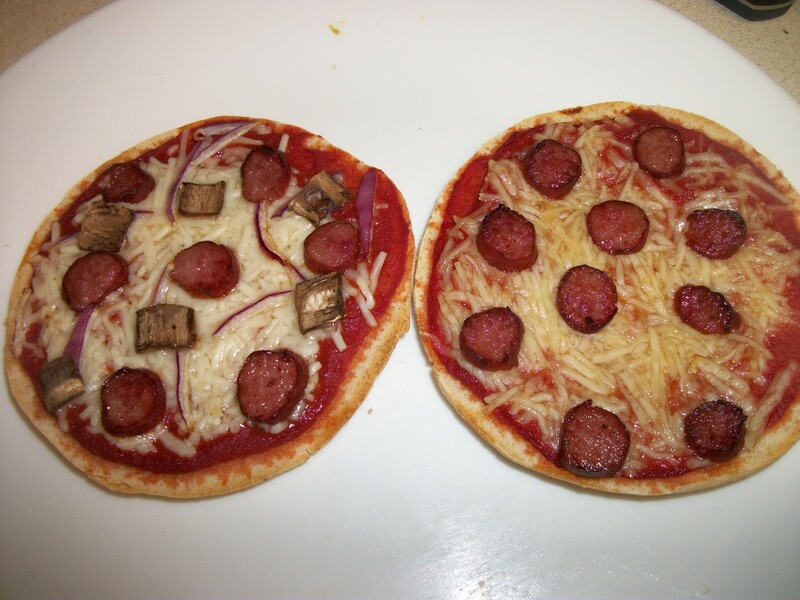 I have made similar "pizzas" with toasted bread, but I think the pita's will taste a lot better. 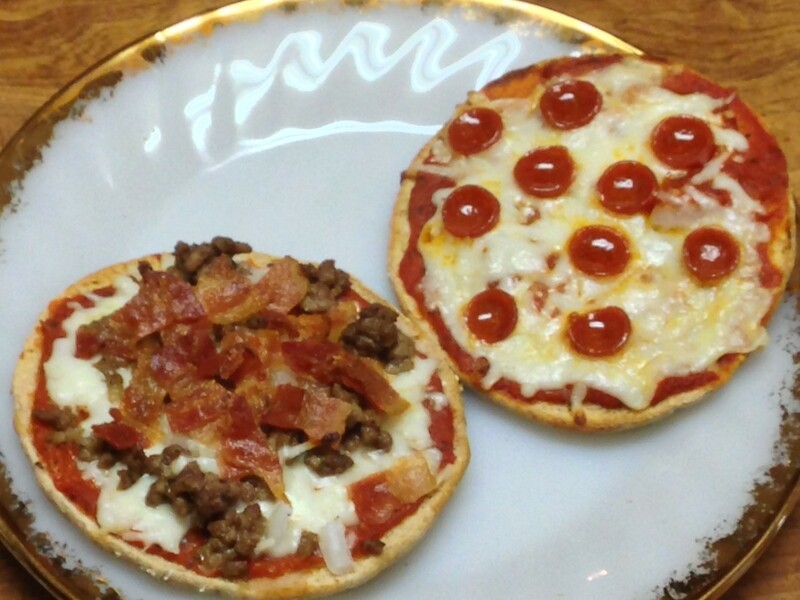 Lily, you could have 4 pita pizzas for the same bread allowance as only 2 English muffin pizzas! 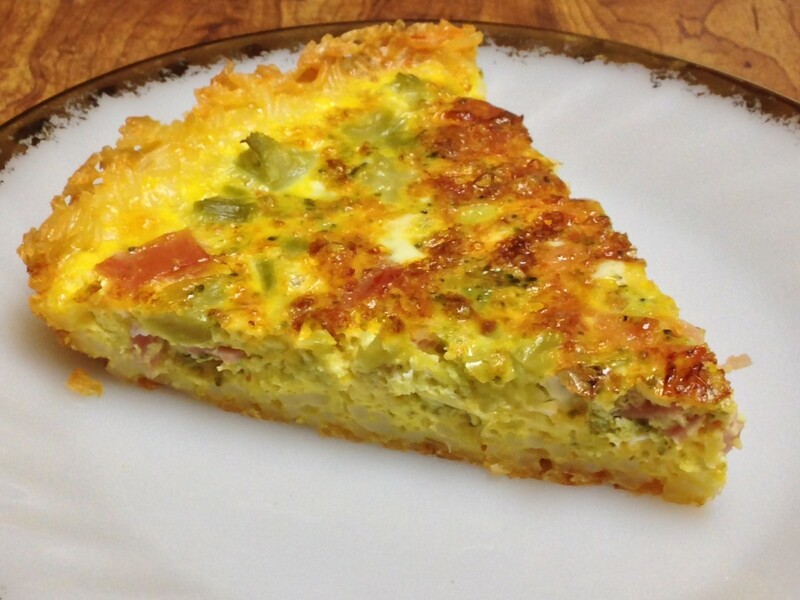 I have made this rice crust quiche SOOOO many times. I've definitely played around with the filling. 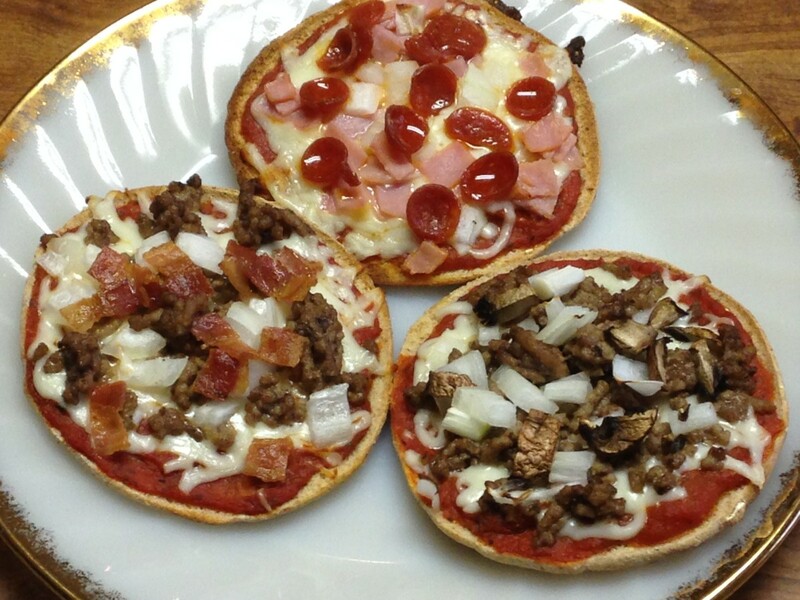 Love the pita pizzas! 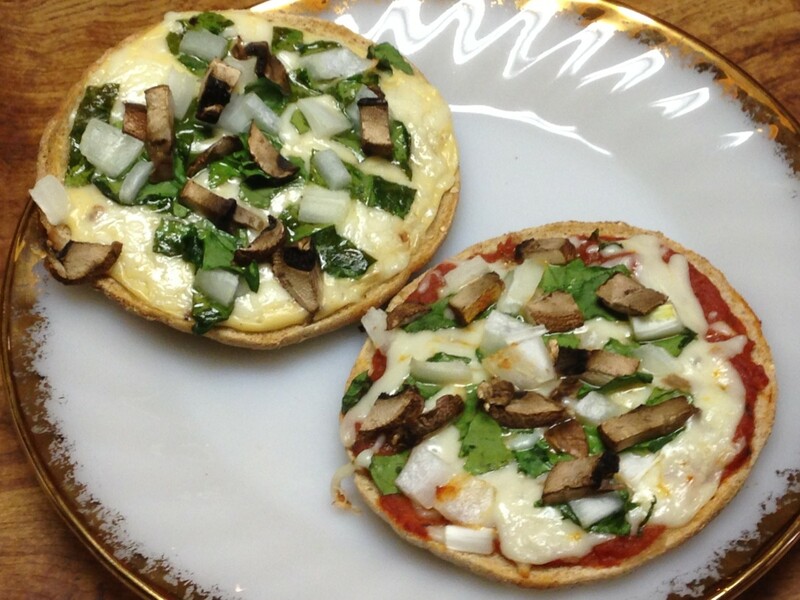 I have always loved making english muffin pizzas and never would have thought of using pita; I will definitely try it. Another thing I have never heard of and am excited to try: rice crust! 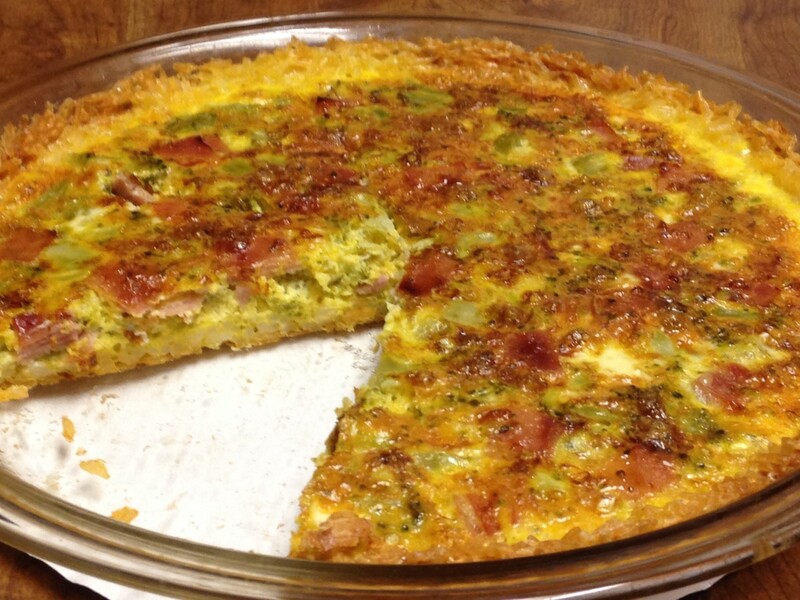 I don't know that I've ever made a quiche, but I'm not a fan of the typical crusts and I will definitely try to make this with a rice crust - cool! Thanks, RM! Paradise I haven't made the pizza in a while. Until I stumbled on the pictures on Flickr, I forgot how much I enjoyed the simplicity of the fresh mushrooms. If I ordered from Papa John's there's no way I would only have mushrooms and onions!